In our commitment to remaining fiscally responsible, Euclid Schools participates in various "no sale" fundraising programs. The funds raised from these programs help to offset money used for things including but not limited to; field trips, achievement celebrations, etc. This list does not include all fundraising efforts. All of our Euclid Schools collect Box Tops for Education. 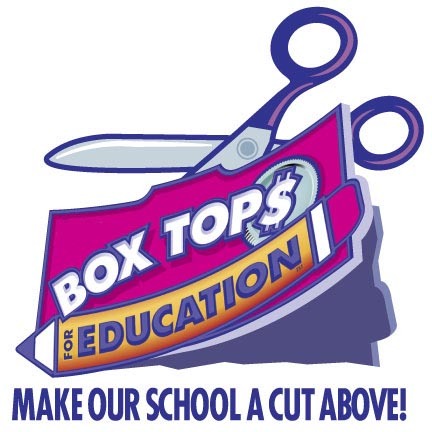 The Box Tops program allows you to earn cash for your school by clipping the Official Box Tops for Education "Box Tops" from the packages of hundreds of purchased participating products. When and where do we collect them? 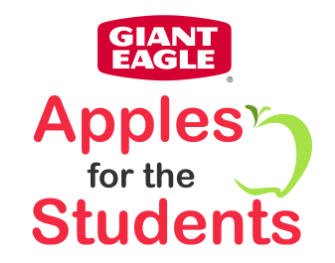 Simply register your Giant Eagle Advantage Card with Apples for the Students and use it each time you shop at Giant Eagle to earn points for our Euclid Schools. Earning points is simple! With every scan of your registered Giant Eagle Advantage Card at the cash register, points are automatically credited to your selected school. 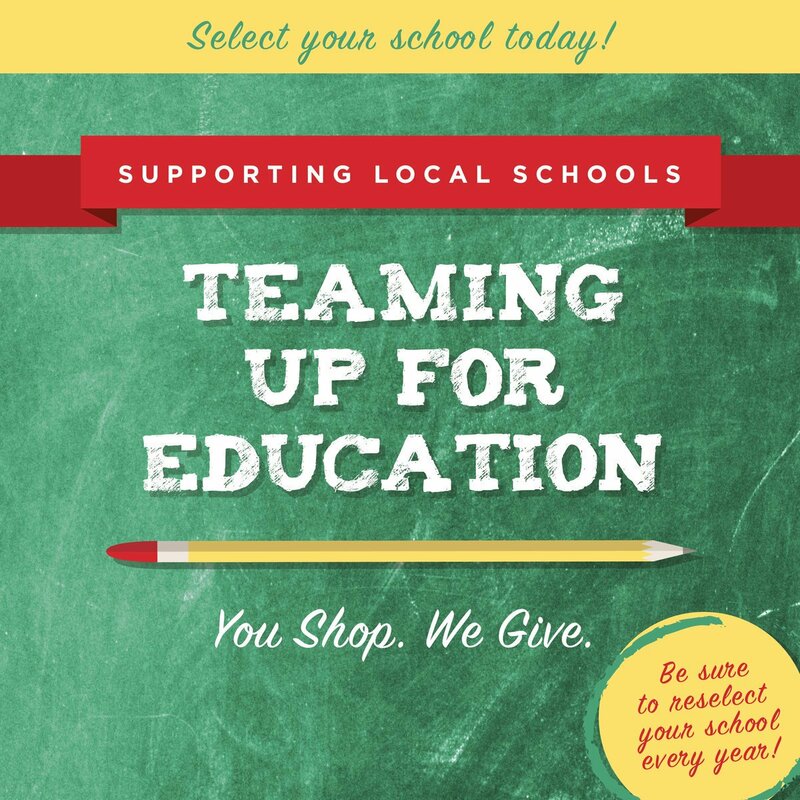 Our Euclid Schools participate in Heinen's Teaming Up for Education Program where Heinen's will donate up to 1% of your qualified purchases from September 1st to April 1st to one of the participating schools of your choice. 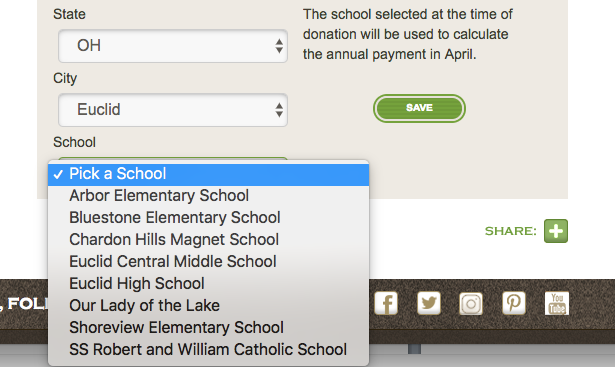 Customers are required to reselect their school every year. The school selected at the time of donation will be used to calculate the annual payment in April. One school per household. For more information about the Teaming Up for Education Program, please visit Heinen's School Donation Program page or call Customer Relations at 1-855-475-2300 EXT 2337.